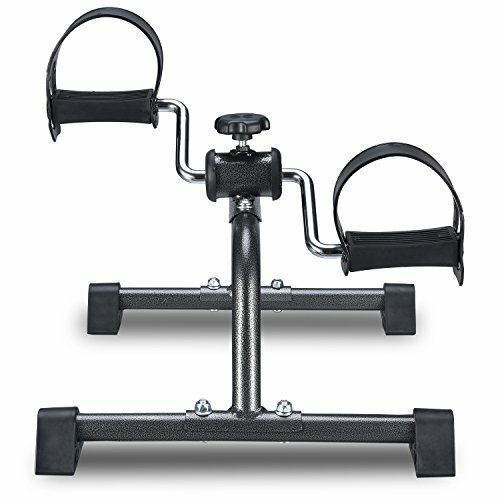 Compact exercise bike used for leg and arm exercise, used under desk ,or on the table, or on the floor, quiet and smoothly. Effectively help stimulate and improve blood circulation, good workout for leg and arm recovery exercise. Especially for the rehabilitation of the elderly. Portable ,Lightweight and Detachable, come with Installation tool and user guide, easy to install. Easy to adjust the tension by screw the knob , you can enjoy a wide range of resistance ,very easy to use. If you have any questions about this product by TODO, contact us by completing and submitting the form below. If you are looking for a specif part number, please include it with your message.